Last week, USA Gymnastics asked the U.S. Bankruptcy Court to approve $88,000 in holiday bonuses for its office staff. On Thursday, the Orange County Register reported that the gymnasts on the U.S. men’s national team have not received their monthly support checks from the federation, and that coaches who worked with the men’s and women’s teams at the world championships in Doha also have not been paid. Members of the U.S. men’s national team who are not competing in the NCAA received a monthly stipend of $1,875, at least until recently. Some team members told the Register that they haven’t received a support payment from the national governing body since November. USA Gymnastics told the 2018 world championship team coaches that they would have to take the matter up with the bankruptcy court. As for the missing national team training stipends, USAG told the Register that it’s working on it with the USOC. 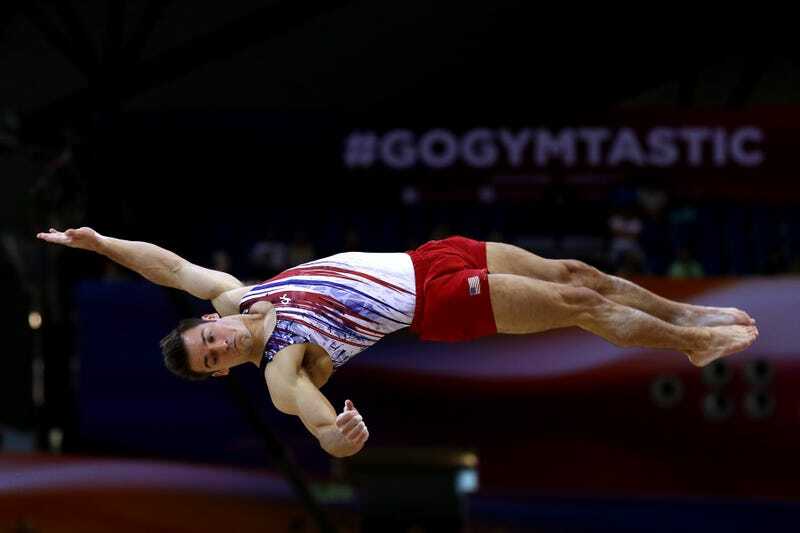 The men’s gymnastics field in the U.S. is already quite thin, especially compared to the women. Failing to pay the men what they’re owed will make it more difficult for many gymnasts to stick with the sport, let alone be competitive with their peers from other countries like Japan and China. Particularly galling to many of those waiting on checks is that one of USAG’s bonus recipients is Amy White, the employee who removed medical records from the Karolyi Ranch in 2016 under the orders of then-CEO Steve Penny. Penny was indicted on charges of evidence tampering in October.